There is lots to share with you as we prepare for the Annual General Meeting. First off - we are happy to announce that the 730 acre Black River property has been officially acquired . To all who donated and helped - THANK YOU! You will find the pre-reading materials for the Annual General Meeting (March 3, 2018) linked below, including the meeting agenda, Financial Report and Annual Report. Also, look for the announcement of our guest speaker for the Meeting - Philip Careless! We hope to see you on Saturday, March 3 at ODAS Park in Orillia from 3:00pm - 5:00pm, as we share acquisition news from the year, stewardship and volunteer efforts, and plans for the future. All are welcome. Members have voting rights at the meeting. Detailed agenda of the meeting, Audited Financial Statements, the 2017 Annual Report and last year's Annual General meeting minutes have been posted on our website. Born and raised in Toronto – living through its green spaces – Philip has had an obsessive interest in nature all his life. Delighted to discover you can get a degree studying stuff you love, he spent 10 years completing an undergrad in Ecology and M.Sc. in Entomology at the University of Guelph. 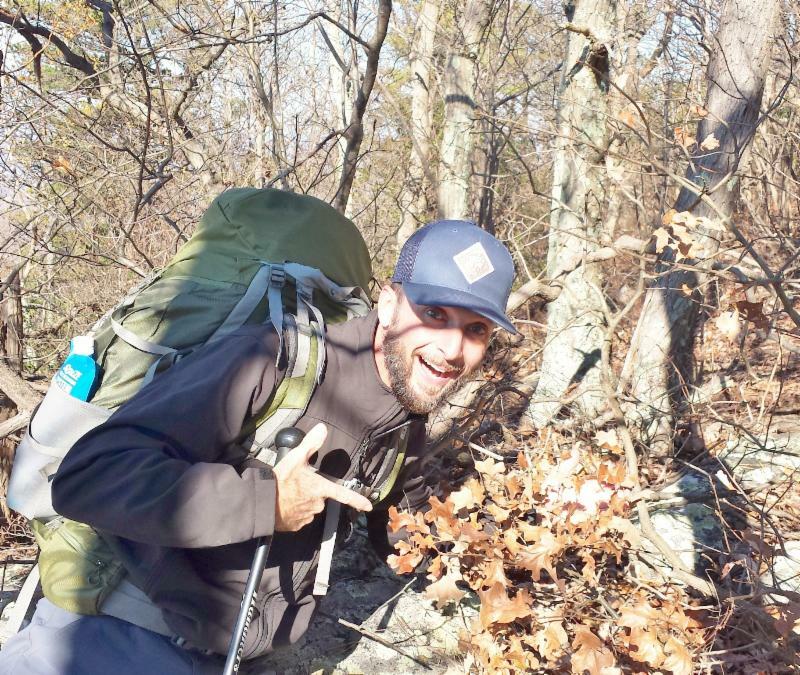 Most of Philip’s winters are spend amongst the wild critters of South America and after 18 years working for Ontario Parks he now has the good fortune to serve as your biologist for Queen Elizabeth II Wildlands Provincial Park. In his efforts to collect all sorts of insects (and to the distress of his family) Philip has the tendency to fill freezers with dead bugs and top off crisper drawers with over-wintering pupa, and galls. There is a high probability that when talking to Philip he will have twigs, leaves, and/or insects in his pockets. Topic : Wolves, Skinks and Carnivores Plants: Your Wildlands! 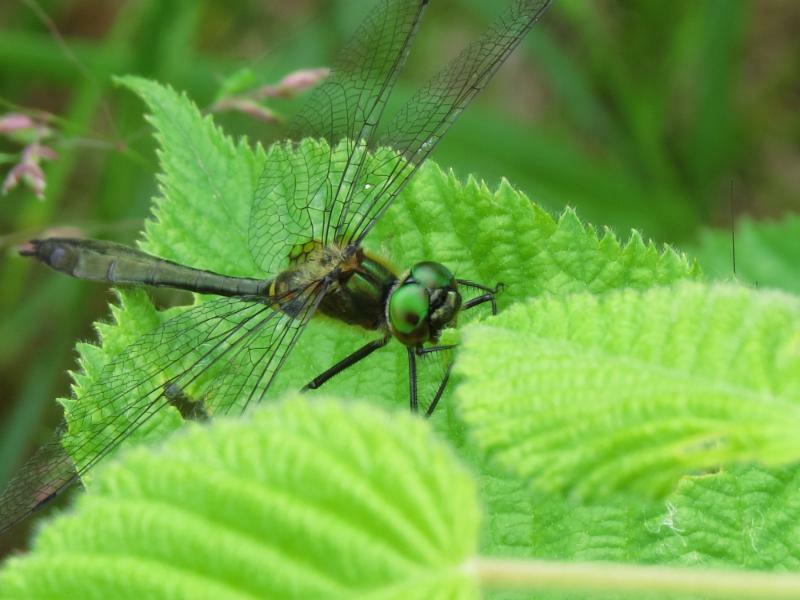 Nestled within Queen Elizabeth II Wildlands Provincial Park, the Couchiching Conservancy's newest reserve – the Black River property – is at the heart of one of southern Canada’s most powerful biological engines. From the comfort of our seats we shall climb rock barrens and slog through fens in pursuit of the plants and animals in our last great southern wilderness. 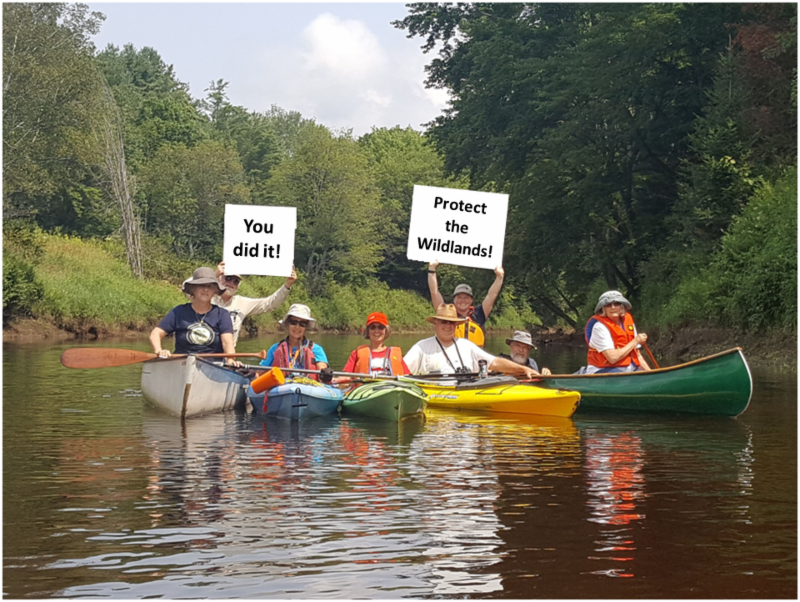 Press Release: Black River property acquired & protected! 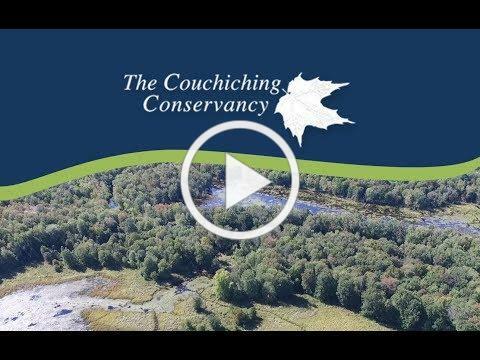 The Couchiching Conservancy has acquired 295 hectares of important natural habitat, including 4.4 kms of shoreline along one of the last wild rivers in southern Ontario: the Black River. To everyone who donated and supported, THANK YOU! We are so honoured to work with you to protect environmentally sensitive and significant places like this property. Watch our special video below. Renew your support and membership in advance of the meeting. For $30 or $50, you can take a direct role in protecting natural places in our region. Membership is valid for the calendar year.